MLB's first games in Britain are scheduled for this summer, when the World Series champion Boston Red Sox play the Yankees at London's Olympic Stadium in June 29-30. 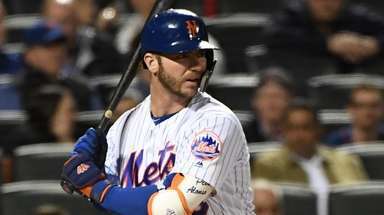 ORLANDO, Fla. — Two people familiar with the discussions tell The Associated Press that Major League Baseball is considering one of two matchups for its 2020 series in London: Mets vs. Washington Nationals or Chicago Cubs vs. St. Louis Cardinals. 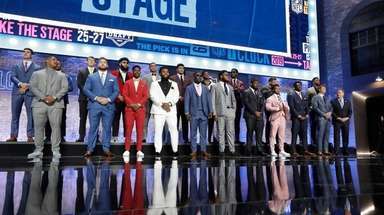 MLB's first games in Britain are scheduled for this summer, when the World Series champion Boston Red Sox play the Yankees at London's Olympic Stadium June 29-30. 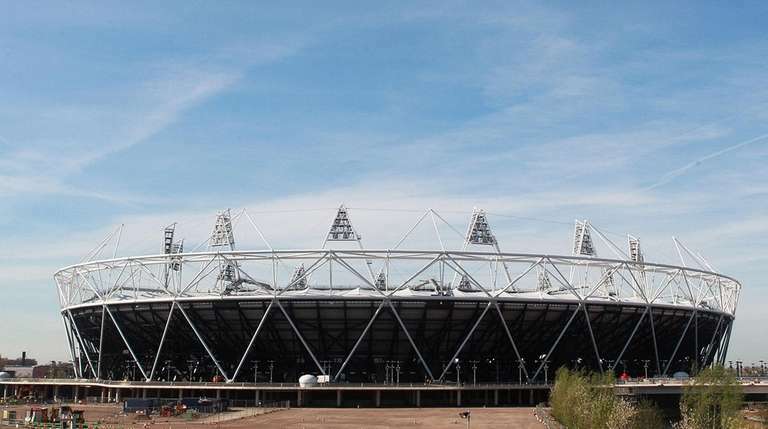 The venue was built for the 2012 Olympics and reconfigured for the Premier League club West Ham United.